Brake values enormously its partnerships in Road Safety Week with road safety professionals. You are at the frontline of road safety work year-round. Road Safety Week gives you an opportunity to link your work into a national event, to help you gain extra publicity and provide you with additional resources to support the great work you already do. A national event like Road Safety Week can help bring media attention to your initiatives, raising your profile and getting your message out to the public. Whether you're a council road safety officer, an emergency services professional, health professional, driving instructor, or involved in road safety in some other way, there are lots of ways to get involved. To get your action pack of tips, ideas and downloadable resources to use during the Week, register today! Road Safety Week is a national event, which means local journalists are more likely to run stories about an initiative or event if it is associated with the Week. For this reason, road safety officers often plan press releases and photo calls, sometimes in partnership with other agencies like enforcement and health agencies. To help you brand a photo call, Brake provides low-cost promotional resources, including balloons and t-shirts. We can customise these with your branding if you let us know in advance. 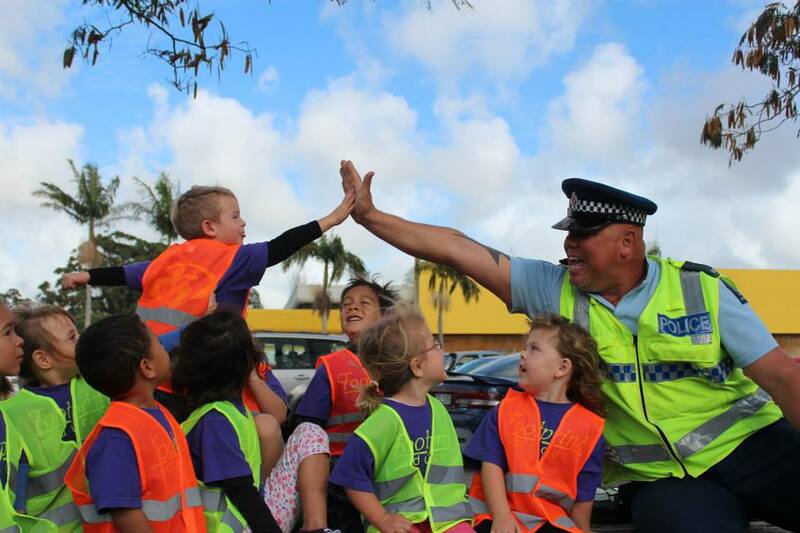 Road Safety Week is held in May to enable teachers to plan for the Week in term 1, and to emphasise road safety at a time when evenings are getting darker and more dangerous for children on foot. 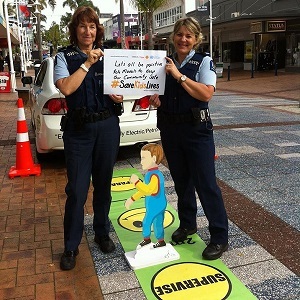 Many road safety teams help promote activities for nurseries, schools and colleges, such as Beep Beep! Days for kids aged 2 to 7, and Bright Days, which remind drivers to slow down and watch out for pedestrians. We also encourage educators to contact their local road safety officer for information on school travel plans, pedestrian and cyclist training, and road engineering issues. Read our information for educators. Use our flagship national event to work with your partners to deliver community awareness activities: demonstrate the dangers of drink-driving or speeding with a town-centre roadshow; work with a local haulage company to demonstrate truck blind spots to cyclists; or tour schools to talk about staying safe on roads. Brake's Pledge calls for people to do everything they can to protect themselves and the people around them when they are driving. Encourage young drivers to think about Brake's Pledge points - Slow, Sober, Secure, Silent, Sharp, Sustainable - and make the Brake Pledge themselves. Organise a social for Brake, while passing on the Road Safety Week message. Work with the media. 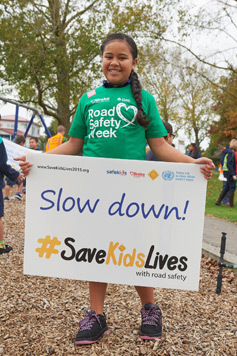 Road Safety Week is an ideal time to get heightened coverage of your projects or campaigns. Don't forget to register and tell us what you're planning so we can feature your activities.